“The moment for Virtual Reality is here” says Jeffrey Martin, CEO and founder of Sphericam from the Czech Republic. In this GE exclusive interview Jeffrey tells how Sphericam 2 can help photographers to create quality Virtual Reality (VR) content. 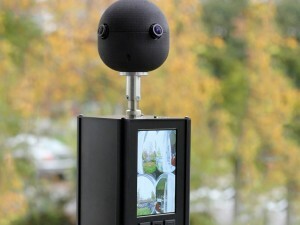 Sphericam 2 is a 360-degree full spherical camera designed for virtual reality filmmaking and video production. It is utilized for live streaming of events, concerts, adventure sports, ad making and creating high profile shoots in traveling and journalism. The primary target audience is professional users, and Sphericam has been ramping up its sales efforts in this direction. Part of their customer development strategy is attending exhibitions and major industry events, namely CES, NAB Show, IBC. Virtual Reality industry shows incredible growth. According to DigiCapital, in the first 2 months of 2016 investment in Augmented Reality and Virtual Reality reached $1.1 billion. Experts forecast that AR/VR sector will generate $120 billion in revenue by 2020. It is a perfect chance for Sphericam 2 since the world acknowledges the importance of VR in the future of computing. Jeffrey confirms that he has been expecting this moment to come and has been very motivated to build a VR camera. 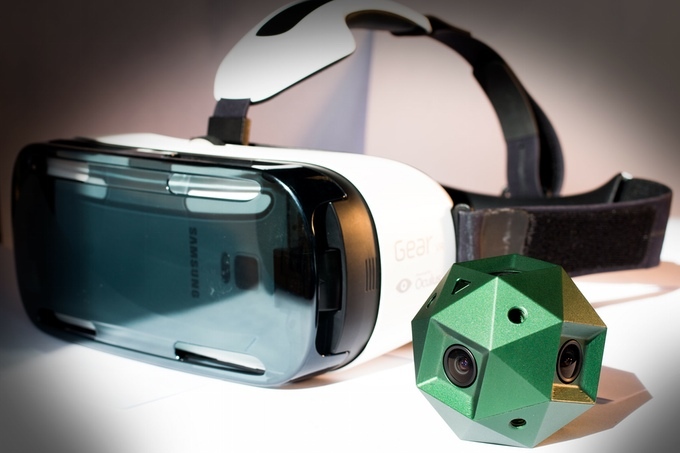 Sphericam 2 is positioned as “the critical missing link in VR”. Creating quality VR content is not an easy thing, and this is exactly the market gap Sphericam 2 fills right now. 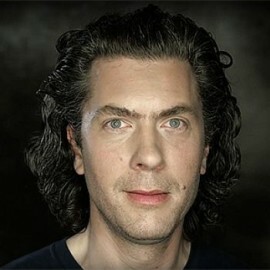 It all started 10 years ago when Jeffrey Martin set up his first business called 360cities.net – a publishing and licensing platform for panorama photographers. Since then Jeffrey has been excited about 360-degree video and has been experimenting for all that time. The result of these experiments was Sphericam 1 launched in 2012. Created from off-the-shelf components rather than customized electronics, the camera was the first step in product development. After this experience, Jeffrey assembled the team which designed Sphericam 2 from scratch. This time, the camera was made from custom components to guarantee the necessary resolution, frame rate and quality. Why Sphericam 2 is better that any other VR camera is an easy question to answer. First of all, existing products on the market are aimed primarily at consumers and have serious compromises both in hardware and software. Secondly, Sphericam 2 boasts a number of features which no one can offer today, namely frame rate up to 60 frames per second, 4K resolution, 2.4Gbps of RAW capture, as well as pixel synchronous capture. Finally, Sphericam 2 focuses on PRO quality for shooting professional VR content.Sphericam team is seeing a very healthy demand for their camera both in production filmmaking and broadcasting industries. It is expected that its user base will grow along with VR headset adoption, in other words as VR headsets will become mainstream, so will Sphericam 2. Sphericam team is seeing a very healthy demand for their camera both in production filmmaking and broadcasting industries. It is expected that its user base will grow along with VR headset adoption, in other words as VR headsets will become mainstream, so will Sphericam 2. 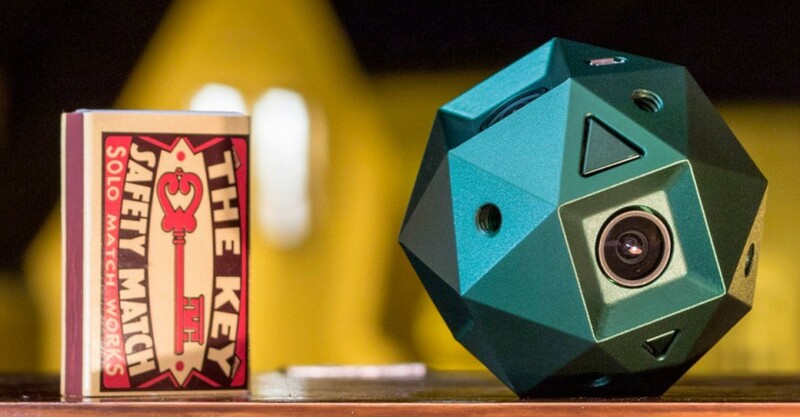 In 2015 Sphericam ran a hugely successful Kickstarter campaign. In just 30 days they raised $450,000, thus far outreaching the funding goal of $150,000. Such achievement rests on the shoulders of the lessons learned from their first Kickstarter campaign. Jeffrey admits that having recognition in the industry and being an active member of 360° imagery, community helped a lot in accomplishing the target. Apart from that, the team worked hard on different aspects of the Kickstarter campaign such as producing a high-quality video, preparing a clear compelling message, being responsive and proactive every single day. 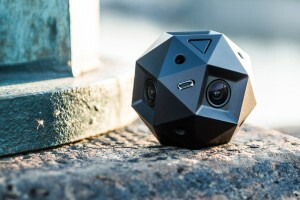 A very important element was getting press coverage: Sphericam was featured in TechCrunch, PetaPixel, Los Angeles Times and other reputed media. Since the Kickstarter campaign ended, Sphericam has been accepting pre-orders on its website. The camera is priced at $2,499. The other significant milestone for Sphericam 2 happened at the international Consumer Electronics Show 2016 in Las Vegas. The team won the “IoT and Wearables” Pitch Competition held by TechStars. Furthermore, CES 2016 was also crucial for Sphericam 2 from a business point of view. The show became an excellent opportunity to give the product pitch and see how people respond to it on a large scale. Jeffrey comments that they talked to approximately 2,000 people in four days, among them current and future customers, potential resellers from all over the world. 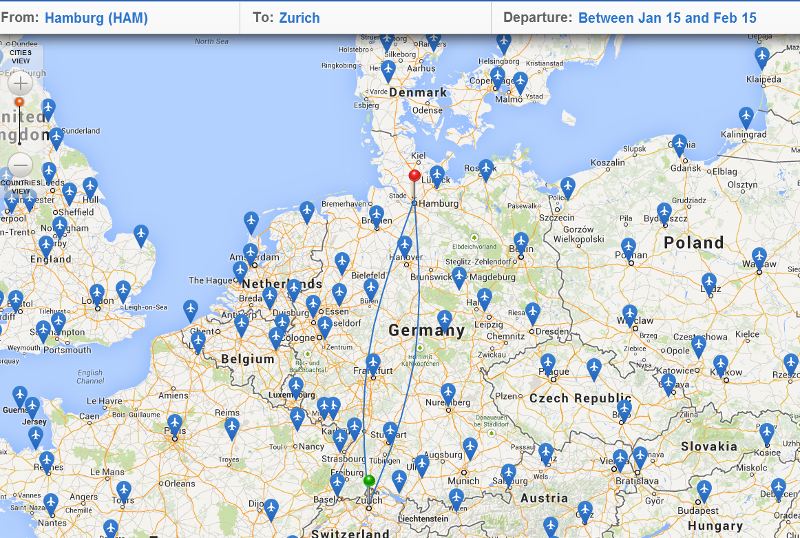 The team received a very positive feedback for the product and its position on the market. Speaking of further plans, Jeffrey says Sphericam will direct its efforts towards delivering the camera and building a whole line of products for their target customers. They are also interested in talking to investors. “We’ve got a number of interesting products in our roadmap that we will be releasing over the next year, and we plan to stay in front of the technology for professional users”.